David Holper, author of The Bridge has done a little bit of everything: taxi driver, fisherman, dishwasher, bus driver, soldier, house painter, bike mechanic, bike courier, and teacher. He has published a number of stories and poems, including his first collection of poetry, 64 Questions. His poems have appeared in numerous literary journals and anthologies, and he has recently won several poetry competitions, in spite of his contention that he never wins anything. 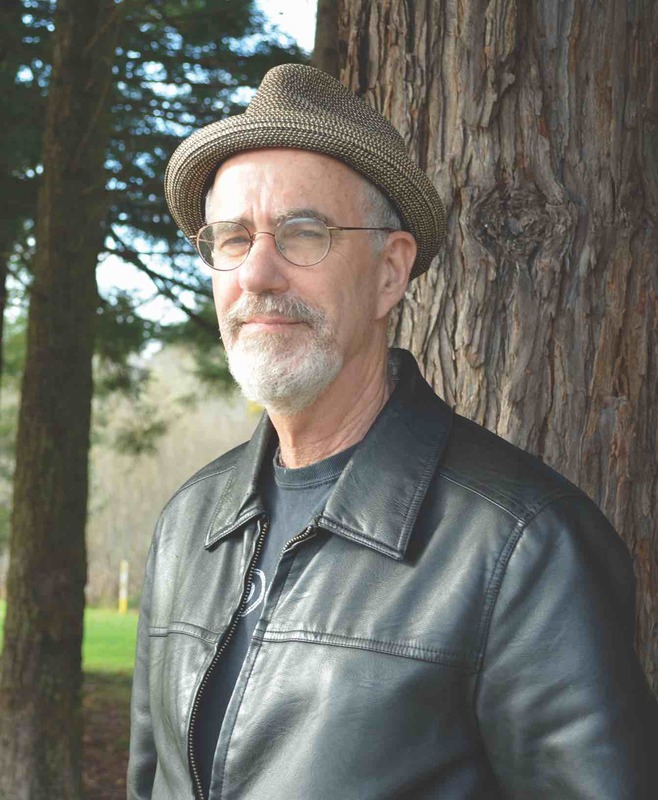 He teaches English at College of the Redwoods and lives in Eureka, California, far enough from the madness of civilization that he can still see the stars at night and hear the Canada geese calling. To read more about Holper’s work and to see a list of his upcoming events, click here for his website. The Bridge is David Holper’s second book of poetry, consisting of his best work over the last ten years.